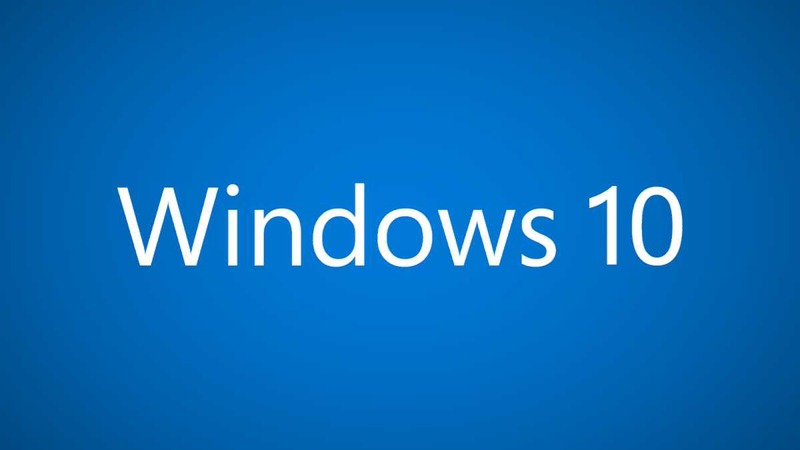 Microsoft has announced that Windows 10 version 1507 (build 10240) will no longer receive security and quality updates after May 9, 2017. However, security updates will continue to be made available for both Windows 10 Enterprise 2015 LTSB and Windows 10 IoT Enterprise 2015 LTSB. Microsoft has already released two additional feature updates for Windows 10. Both Anniversary Update and recently released Creators Update delivered the newest features and security. Windows 10 was designed as a service, whereby feature updates are required a few times a year. By policy, devices need to install the latest feature update within a 60-day grace period of its release to continue to be eligible for monthly servicing with security updates and other quality updates. We extended this grace period for version 1507 beyond this typical 60-day policy, but the time has now come to end servicing for version 1507. To update your devices to the latest version, check your Windows update. Also, you can manually download the update to your device from the link below.